Thanks to our generous donors, the Department of Journalism, Advertising, and Media Studies is proud to announce that we were able to award fourteen undergraduate scholarships for the 2018-2019 academic year. Please join us in congratulating our recipients and we wish everyone a fun and fulfilling new school year! 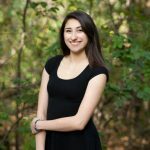 Cassandra Danielle Bretl is a senior Journalism, Advertising and Media Studies major at the University of Wisconsin – Milwaukee intending to receive a minor in American Sign Language and a certificate in Digital Arts and Culture. 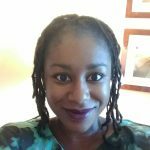 She is looking to grow creatively in writing, editing and storytelling. The Journalism, Advertising and Media Studies department has continued to blessed Cassandra with extraordinary opportunities that lead to success for her college career and beyond. Cassandra is a former intern for her local news station: WIFR 23 News where she assembled news packages and worked hands on with reporters and behind the scene staff. Her recent works at UW- Milwaukee include a special project through Media Milwaukee on gun control laws and covering the March of Our Lives. 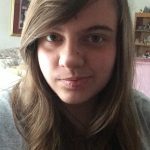 Cassandra has published articles on the UWM Post and The Odyssey Online and enjoys attending events provided by the Milwaukee Press Club. She has contributed in writing an autobiography for a nominee into the Milwaukee Press Club Hall of Fame in 2015. Milwaukee is a thriving city where the hunt for compelling stories never dies. 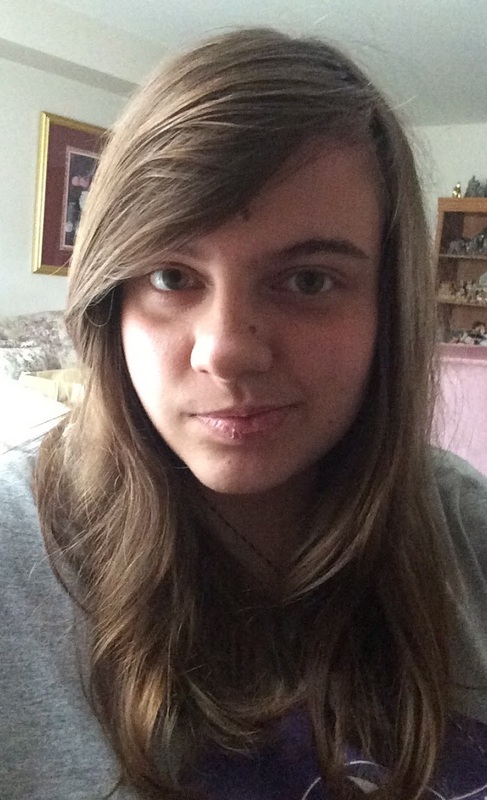 Cassandra hopes to discover her niche in the journalism community and stay in the Midwest after graduation. Grecia Cerda is a junior at the University of Wisconsin-Milwaukee. 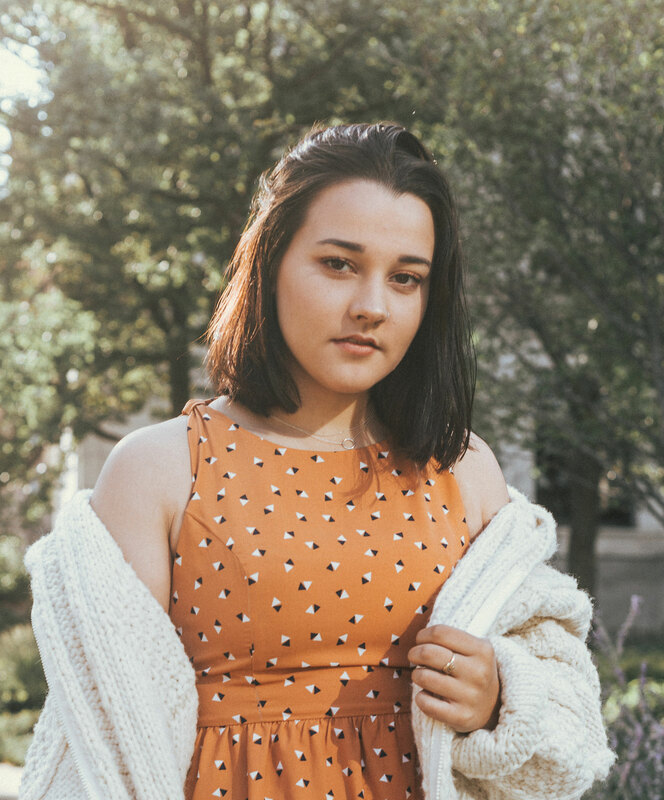 She is majoring in the JAMS department with a concentration in Advertising, minoring in English studies, and pursuing a certificate in Digital Arts and Culture. She is currently working at UWM in the Union Marketing as a copywriter and social media coordinator. She is also part of the Ad Club committee as a social media manager. She hopes that after graduation she can work at a Milwaukee ad agency as a copywriter or social media manager. Her goal is not only to be able to accurately and respectfully represent minorities in the workplace, but in her writing as well. 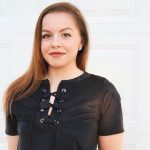 Auburn Geller is a senior double majoring in Journalism, Advertising and Media Studies with a focus on Advertising, and Digital Arts and Culture. 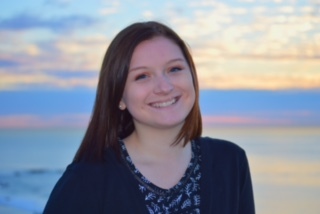 Outside of classes, she is the Vice President and a peer mentor in the Best Buddies program at UW-Milwaukee, and enjoys spending time with her friend and buddy, Cheri. 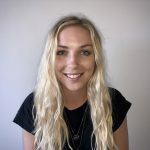 She is also the President of Ad Club, where students connect with professionals in the advertising industry through monthly networking events. 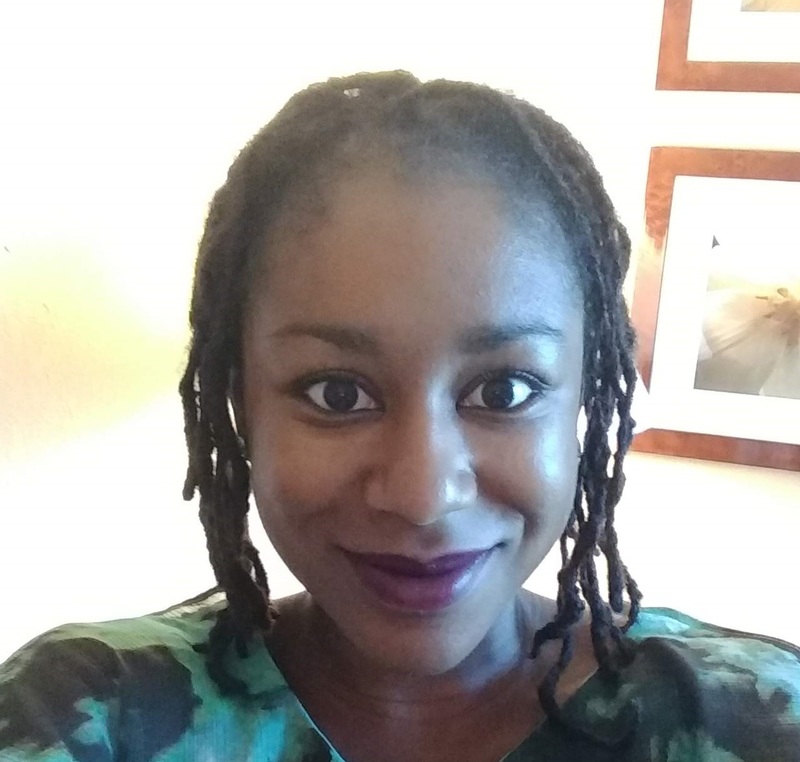 Auburn spent eight months interning with the Milwaukee Child Welfare Partnership, writing copy for their website, designing promotional posters, and finding her passion of working for a non-profit organization. She has also interned with Hoffman York as a Paid Media Intern, working with clients in the agency workplace. 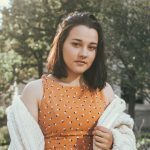 Some of her other interests include: film photography, reading, attending concerts, going out to brunch with friends, spending time at local art museums, visiting with her nearby grandparents, and hiking in the Boundary Waters of northern Minnesota. After graduating in May, Auburn hopes to stay in Milwaukee working for an advertising agency and pursuing non-profit work. 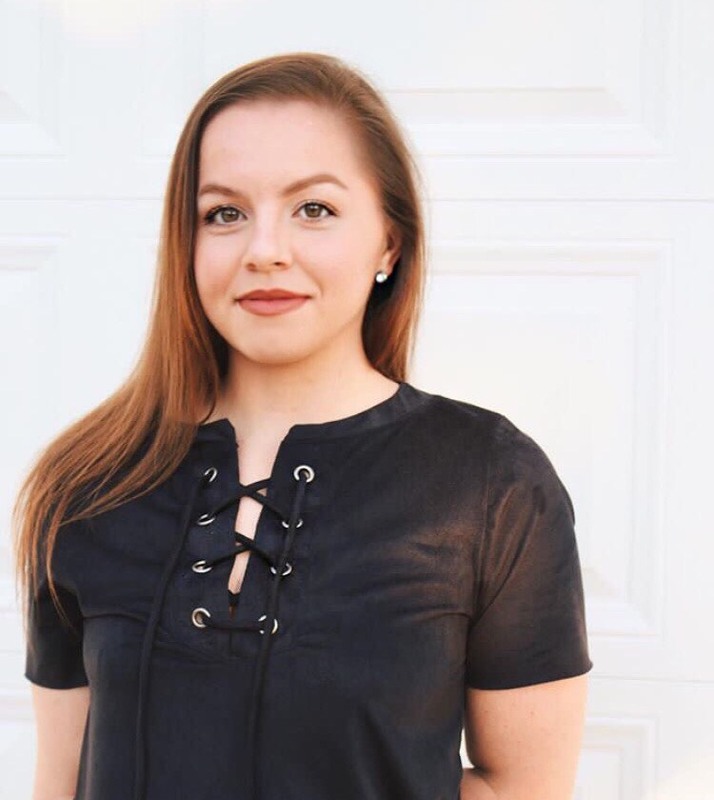 Jena Kleindl is a sophomore Honors student in the Journalism, Advertising, and Media Studies program with a dual focus in Journalism and Media Studies. Currently, she’s pursuing a Business of Media and Film Studies certificate through the Lubar School of Business and the College of Letters and Science. As an aspiring television or news producer, Jena has immersed herself in professional experiences to further support her career goals. 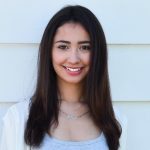 This past summer, Jena worked as a Video Production Specialist at SuperInterns.com where she produced weekly videos across multiple digital platforms. Through this experience, she gained valuable video editing and production skills while also coordinated between three different creative teams. On campus, Jena is a Resident Assistant with University Housing where she curates a strong learning environment as well as builds a vibrant community that supports and inspires fellow students to discover their home at UWM. She also works with international students as they adjust to life in the United States and at UWM through the Center for International Education. Jena is originally from Freeport, IL and is a proud Freeport Pretzel graduate. Hugo Ljungbäck is a moving image artist, film curator, and peer-reviewed media scholar, pursuing a double major in Film and Media Studies. His film and video works have screened internationally at such venues as the Montreal Underground Film Festival, the Beijing International Short Film Festival, and Pixel Film Festival, and regularly explore queer themes, infidelity, sexual abuse, and coercion. 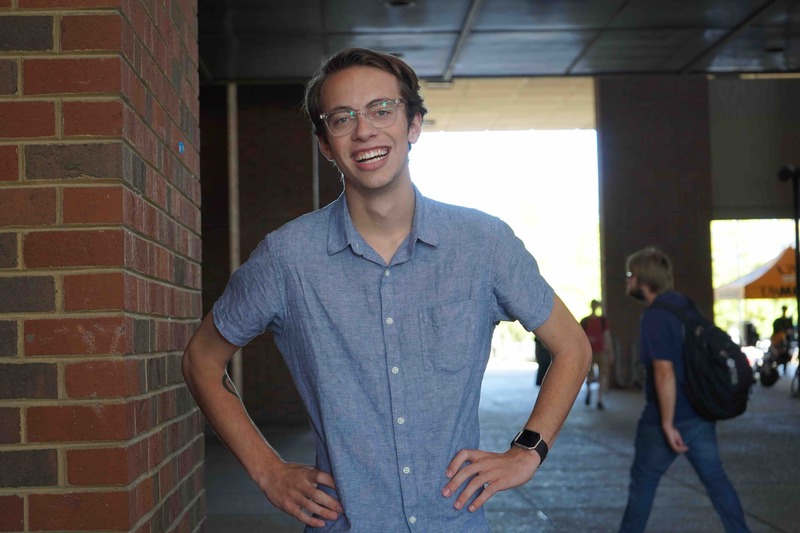 He is an Undergraduate Research Fellow in the Department of English/Film Studies, and one of the recipients of the 2018-19 Senior Excellence in Research Award. 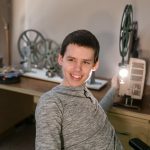 His scholarship has been published in the AM Journal of Art and Media Studies and The Projector: A Journal on Film, Media, and Culture, and he has presented papers at the Symposium for Media, Communication, and Film Studies Programs at Liberal Arts Colleges (MCFLAC) and the National Conference on Undergraduate Research (NCUR). 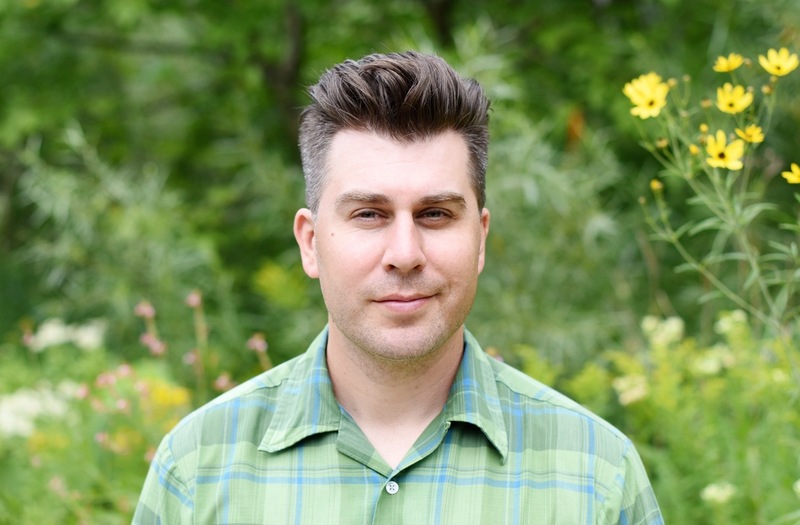 His research interests include film, media, and critical theory, experimental film and video art, new media, and Disney studies. He is Chair of the UWM Moving Image Society, Managing Editor of Vernacular, and a programmer for the Milwaukee Underground Film Festival. Ed Makowski is a poet and writer attending the journalism program at UW-Milwaukee. Ed took the long way in arriving at both college and journalism, and is excited to complete his degree in spring 2019. Prior to attending UWM, Ed had an internship with the 89.7 WUWM Lake Effect program, and then worked as the story gathering Pfister Hotel Narrator. After participating in the Public Allies program, he decided to pursue a journalism degree. Ed has published two poetry books, Manifest Density and Carrying a Knife in to the Gunfight, and has a few others on the horizon. 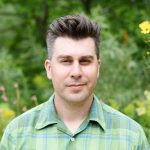 Ed recently started working as the Marketing & Communications Manager at Riveredge Nature Center, and was previously the Communications Specialist at Schlitz Audubon Nature Center. Ed is grateful for his time at UWM, and for the diverse storytelling toolbox he has acquired during his experience. Claudia Martinez is a journalism major with an emphasis in advertising and public relations and a women’s studies minor, entering her senior year at UW-Milwaukee. She enjoys writing ad copy, designing print ads and aspires to be a creative director one day. Claudia is a Mexican-American, first generation college student. In her free time, she enjoys reading novels by her favorite authors such as Toni Morrison and Miranda July. 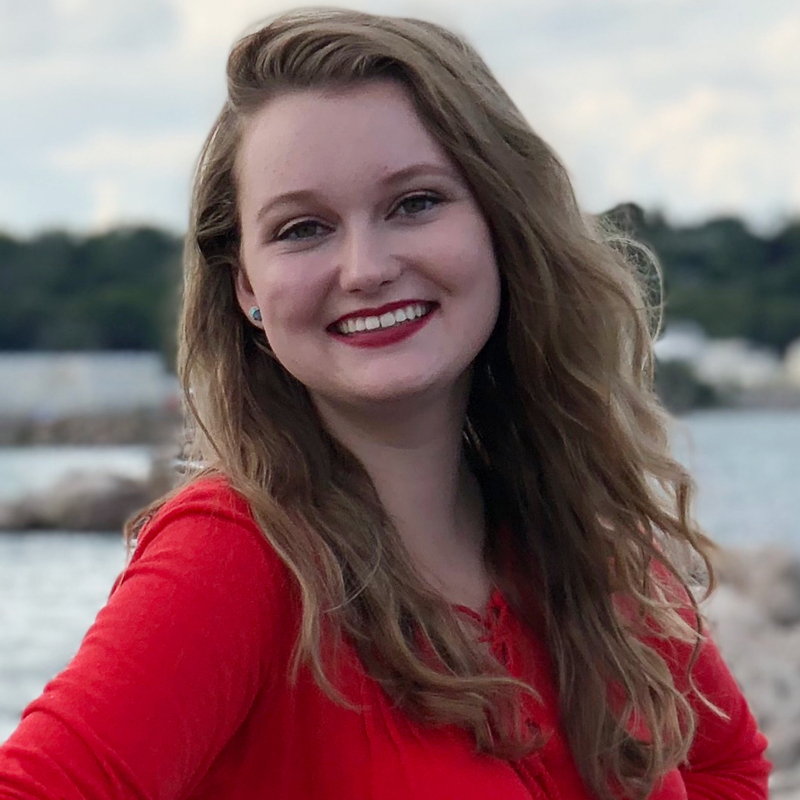 Claire Neville is a Junior double-majoring in Journalism, Advertising and Media Studies with a focus on Public Relations and Digital Arts and Culture. She is also currently a part of the Honors College here at UW-Milwaukee. 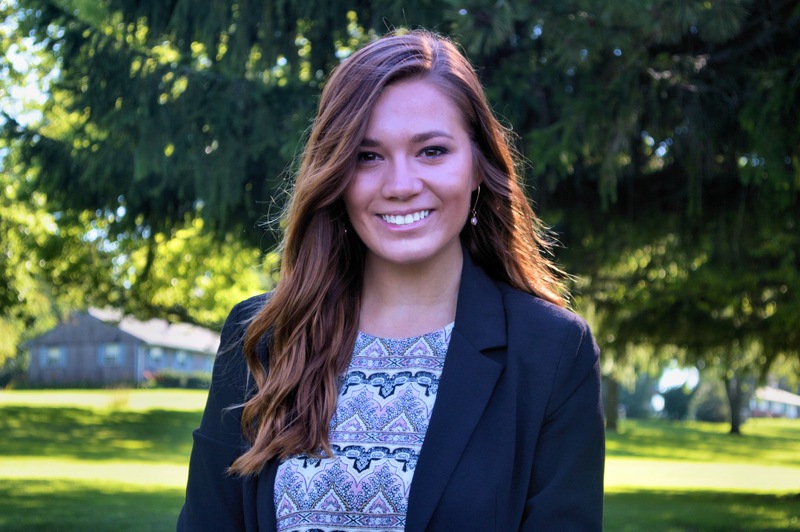 Claire is a member of PRSSA (Public Relations Student Society of America) and PASA (Panthers Against Sexual Assault) on campus. 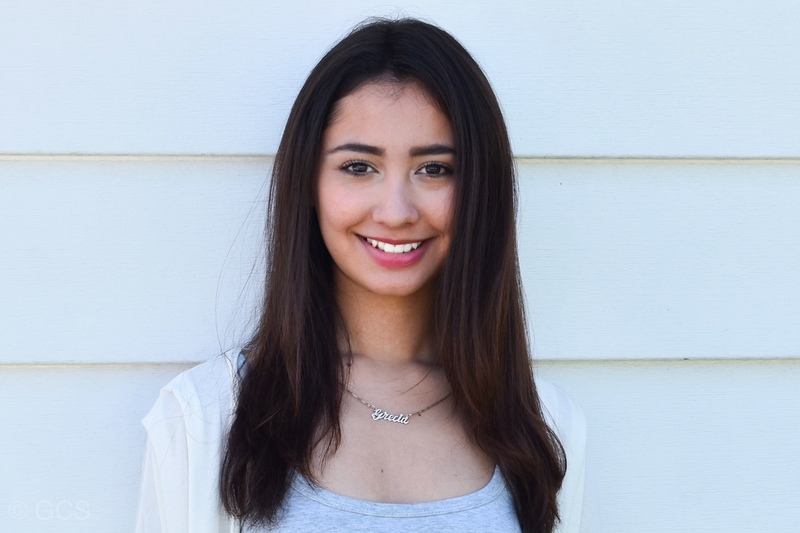 Claire enjoys digital storytelling and plans to work in social media after she graduates. 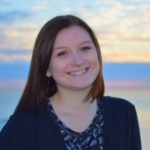 My name is Breanne Rosewitz and I am a senior here at the University of Wisconsin-Milwaukee. I’m majoring in JAMS with my concentration in Advertising. I grew up in Menomonee Falls, Wisconsin and started college in 2015. I came into this University as a Marketing major but decided to change it during the second semester of my sophomore year. Switching from Marketing to a JAMS major was the best decision I made. I have been on the Dean’s list throughout my entire collegiate career and was named the College of Letters and Science Dean’s Honor List for the Fall 2017 term for academic achievement. After college, I strive to become an Art Director in the Creative Department for an Advertising Agency. Outside of class I enjoy staying active by hiking, swimming and kayaking during summer months. I love attending live music concerts, watching movies and traveling. This Fall Semester of 2018, I am currently studying abroad at Bond University in Gold Coast Australia. After this semester, I will return to UWM and plan to work as an intern with Milwaukee advertising agencies before I graduate in 2019. 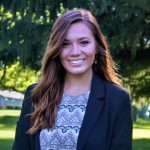 I’m a junior JAMS student with concentrations in advertising/public relations and media studies. Although a career in media is my main goal, I am also planning to major in Sociology as well as try for an LGBT+ Studies Certificate. Anyone who’s seen me can figure out that I love music, as I’m wearing a band shirt more often than not. I’m mostly into rock and metal, but I like all kinds of music and I would never turn up my nose at something new. Concerts are one of my favorite things in the world, and nothing makes me feel quite as incredible as they do. I’m also a huge animation nerd, and I love watching animated movies and shows from both the present and past. I’ve even been teaching myself how to animate just for fun. I’ve already taught myself how to draw, both traditionally and digitally, so I can’t wait to see my drawings come to life. Thanks to these two passions, media is really the perfect place for me. Hopefully I get the chance to work in the middle of all the things I love. Michael is currently a JAMS major concentrating in advertising and public relations expecting to graduate in December 2018. Last semester, he was recognized by the Phi Beta Kappa honors society and was invited to join their prestigious network. Michael’s professional aspirations reside with new media art and entertainment, especially short-form videography. This past summer he interned at Moonlanding, a local PR agency, and provided drone videography for a client. 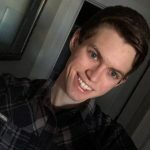 Michael also is passionately involved with multiple online gaming communities and related social media channels and hopes to build an online community while pursuing entrepreneurial work in the future. believe in upholding the public’s right to know. As my collegiate experience comes to a close in May of 2019, I am excited about the next chapters of my life. Wherever my journey of discovery leads, using journalism to help people will always be at the center. Hello! 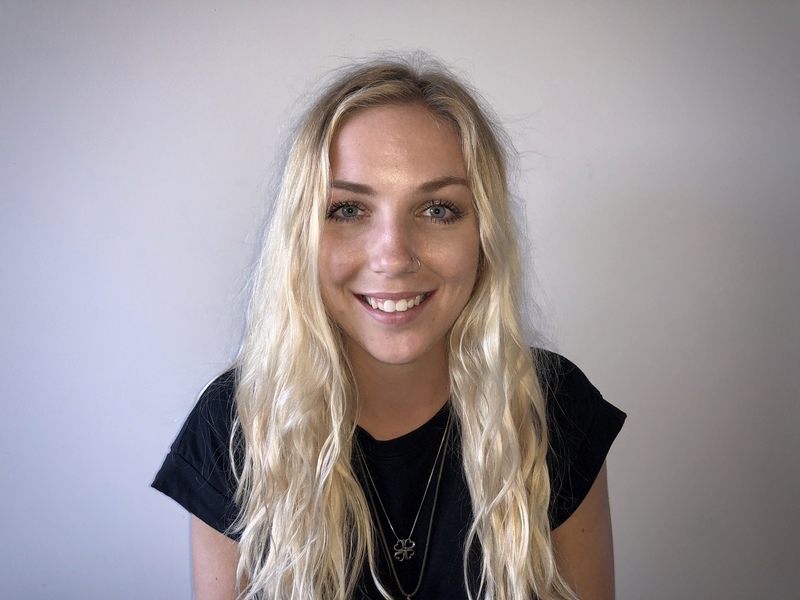 My name is Zoe Smith Munson and I’m a junior double-majoring in journalism and sociology, minoring in communication and pursuing the digital art and culture certificate at UW-Milwaukee. When it comes to choosing a career, I believe you should use your talents to provide the world of what you think it’s lacking. I kept this ideology in mind when it came time for me to decide what I wanted to study in college. I believe what the world needs the most is empathy. However, to have empathy one must haveunderstanding. Through journalistic storytelling, I strive to be the medium through which people can gain understanding and, hopefully, empathy. On top of focusing on becoming a better storyteller through an education in everything under the umbrella of journalism, I’ve decided to take the next step by becoming educated on topics I plan to cover. Studying sociology is, essentially, learning how to be a more empathetic person by understanding why people think what they think, why people do what they do, why society is the way it is and, most importantly, how we can positively change all of those things. As a journalist, I hope to shape what we see as news. I hope to tell the truths that matter. And, especially as a privileged person, I hope to use my resources to shed light on under-reported stories. Although I’m intrigued by almost everything, I plan on focusing my work on culture, social issues and politics using written, audio and visual methods. Sam Wisneski is a double major: Journalism, Advertising, and Media Studies (journalism concentrated) and Digital Arts and Culture. This combination of majors is important to him because he is fascinated by both the message and the medium. Sam loves to find and tell stories through platforms that are exciting to him like photo and video. 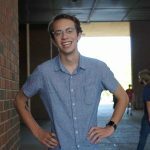 As a reporting intern for the Wausau Daily Herald, Sam spent months on a large investigative story exposing a court case involving financial crimes. The story Sam uncovered was then reported in prominent financial publications and published across the USA-TODAY NETWORK-Wisconsin. Sam says he didn’t choose journalism, but his curiosity pulled him to it. He is always looking for the next story and the next way to tell it. When he graduates in May 2018, he hopes to get a job as a photographer for a publication.